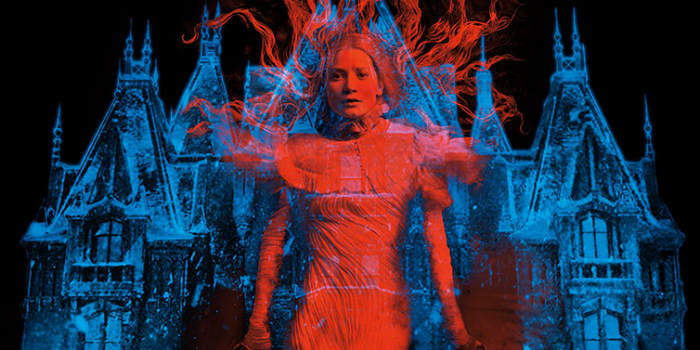 Crimson Peak: "For those asking for something original and daring, your prayers have been answered: Crimson Peak is one of the most original and exhilarating horror films of the last decade." Room: "Rich with emotion as it is hope, Room is a rare celebration of the mother-son bond, intertwined with an escape narrative that will have you holding your breath." Pan: "I take no pleasure in telling you that Pan is awful." The Final Girls: "an entertaining slasher-romp."